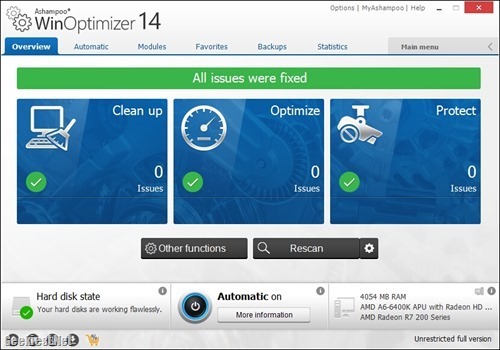 Ashampoo WinOptimizer 14 allows you to optimize your PC to get maximum performance and speed by removing unwanted files and tweaking. 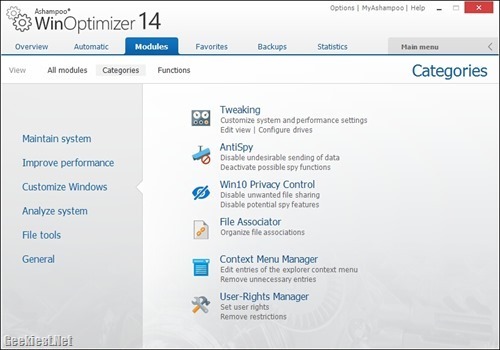 It can also remove unwanted files and browsing traces to make your PC more secure and keep your privacy. 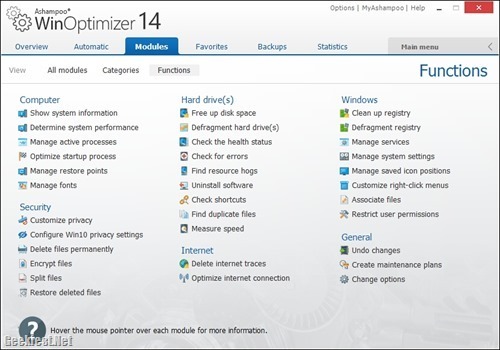 It allows to optimize PC with just one click. Analyze disk space usage and find large files which can be moved or deleted to save space. 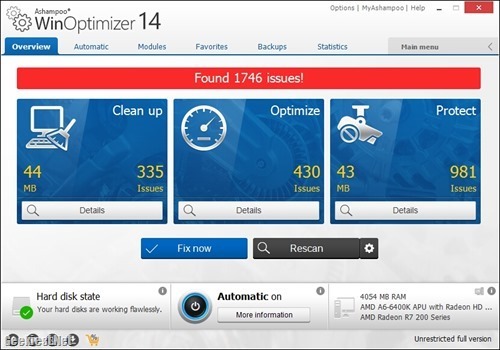 Read more about Ashampoo WinOptimizer 14. We have conducted giveaways of previous versions earlier. Now we have 10 full version licenses to giveaway. Ashampoo celebrating their 17th birthday, you can get up to 91% of discount on products. Most of the products are available for 50%. Check this link https://www.ashampoo.com/en/usd/mar. This is a time limited offer and if you are interested in purchasing an Ashampoo product. 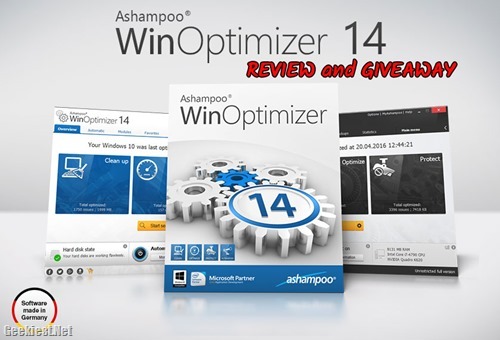 Ashampoo WinOptimizer 14 review and Giveaway of 10 full version licenses.